I am very impressed that MS magazine has chosen this book. I have long thought that the feminist movement just didn't get it when it came to adoption. 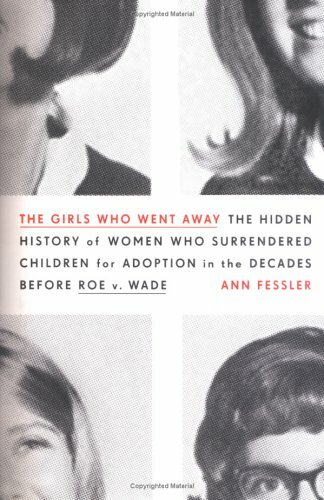 It seemed that feminists just wanted to consider adoption another "reproductive choice". Maybe this will open up a new dialogue and show that encouraging adoption for low-income or unmarried expectant mothers is discrimination and not another "choice". And that forcing girls and women to give up their wanted children is about as anti-women as things can get. Agreed. And the book is amazing. I stumbled upon it while I was searching for my birth family. It brought me so much perspective. Life changing. Did you find your birth mother? Reaction from her? That sounds like a strong and necessary book.